PhD in Marine Sciences in Physical Oceanography from the Polytechnic University of Catalonia, Spain. He has worked in that area, in the Gulf of California, the Western Mediterranean Sea and the Gulf of Mexico. His line of research for nine years is oceanography of reef systems. 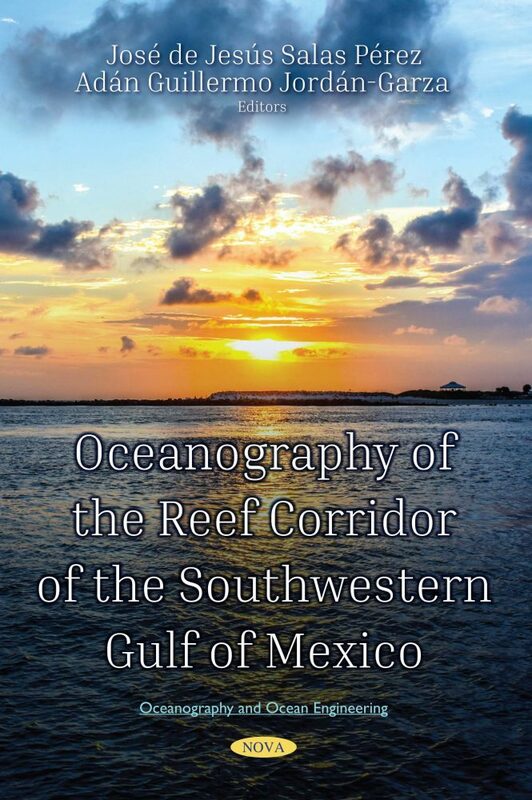 He is a pioneer in the studies of oceanography in reef systems of the Gulf of Mexico.